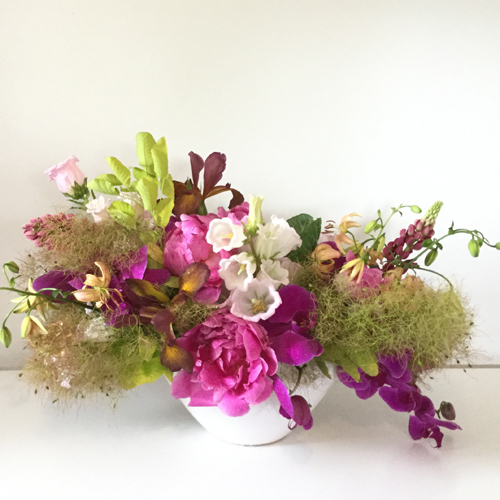 A clutch of soft blooms to help heal. For grieving parents that have recently lost a pregnancy or baby. 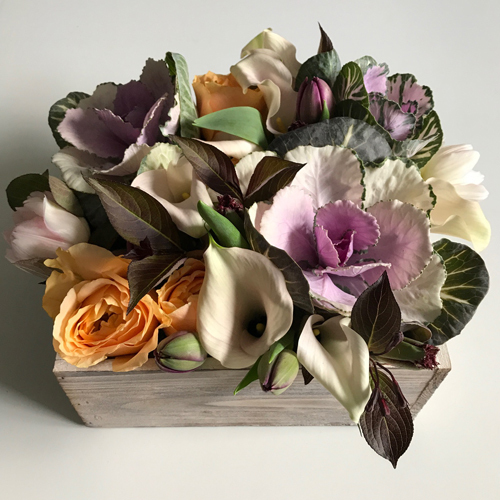 A clutch of soft blooms to help heal. For parents that have recently lost a pregnancy or baby. 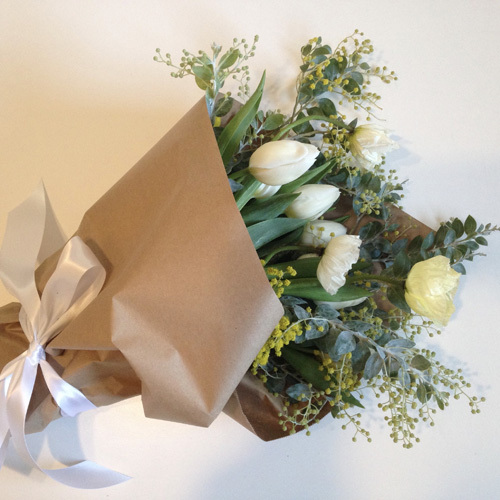 A petite wrapped bouquet complimentary of July Floral. Delivery is available to Seattle hospitals or grieving parents’ homes and time is of the essence for this one.